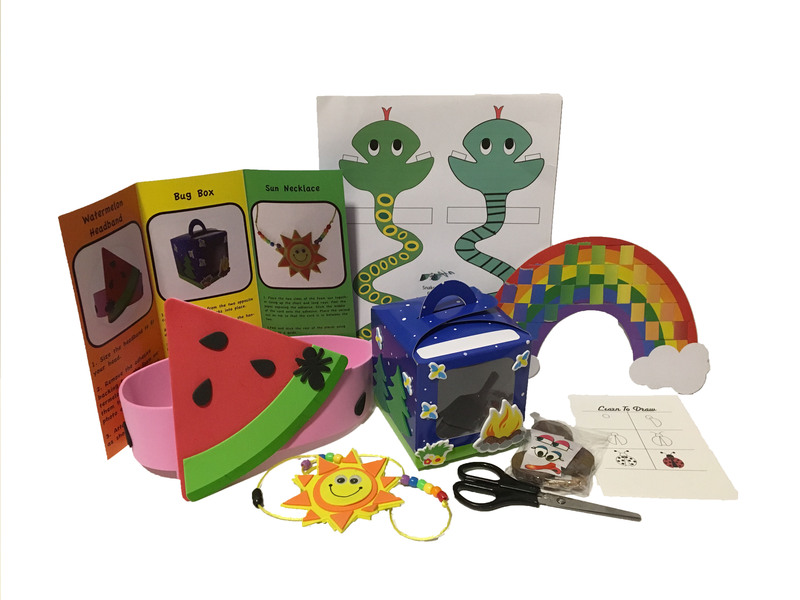 Every month your child will receive FOUR unique craft projects that follow a monthly theme. They will also receive a STEM (Science, Technology, Engineering, Math) activity for hands-on building that is fun and sometimes hilarious! Your initial month's subscription will be charged right away, and repeat on the 1st of the following months. My FUNvelopes will then be prepared and shipped out before the fifteenth. Cancel your subscription at any time.